Sri Lanka is not just a tropical beach paradise; it has a remarkable history and culture which can be glimpsed into by exploring its historic cities. The Cultural Triangle, located in the northern interior of the island has the most rich collection of Sri Lanka’s medieval history. 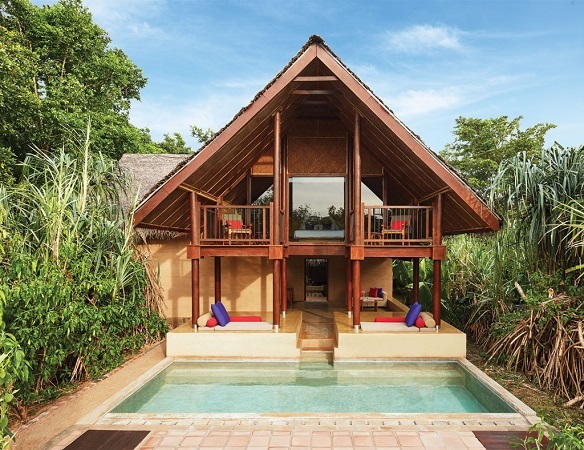 It consists of four UNESCO World Heritage Sites – Anuradhapura, Polonnaruwa, Sigiriya, and Dambulla. 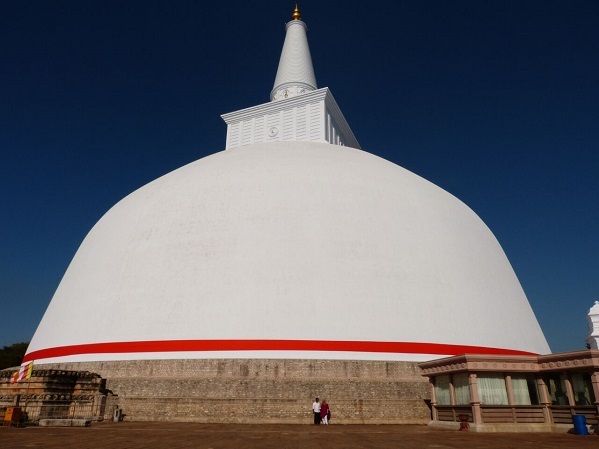 In the northern corner of the cultural triangle is the sacred city of Anuradhapura, which was the first ancient capital of Sri Lanka. It is also one of the greatest civilisations in the world with preserved ruins dating back to 4th century BC. Polonnaruwa marks the east corner of the triangle, and is significant as it was the second ancient capital of Sri Lanka. Here you can see the impressive ruins of palaces, irrigation systems and sanctuaries that have survived several hundred years. The centre of the triangle has two historic cities; the rock fortress of Sigiriya and the cave temples of Dambulla. 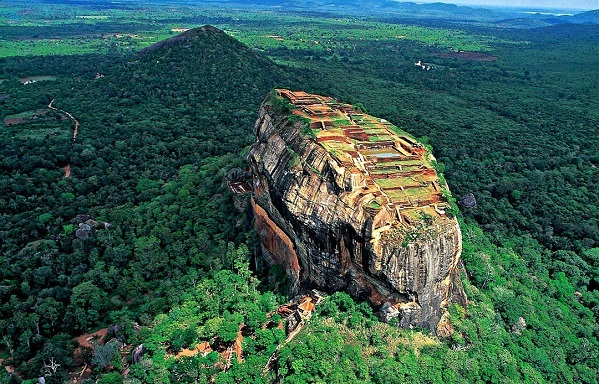 Sigiriya is the ruins of an ancient rock palace on top of a dramatic 180m high granite rock. It is a challenging climb to the top but you will be rewarded with remarkable views. 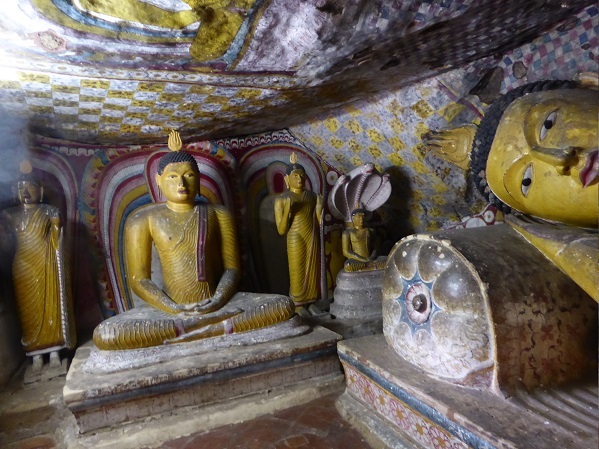 The temple in Dambulla has five caves that contain over 150 Buddhist statues, murals and frescoes. Sri Lanka’s splendid medieval capital was established by King Vijayabahu I, who defeated Chola invaders in 1070 to reunite the country in the 11th Century, replacing Anuradhapura, which was plundered by invading armies from South India. Within a compact core of city walls stand palace buildings and clusters of dozens of stupas, temples and various other religious buildings which give a pretty good idea of how the city looked in its heyday. There is also the largest man-made rainwater reservoir in Sri Lanka (Parakrama Samudraya), covering over 6,000 acres, built by one of the ancient kings and still of great importance to the agricultural district of Polonnaruwa and its surroundings. 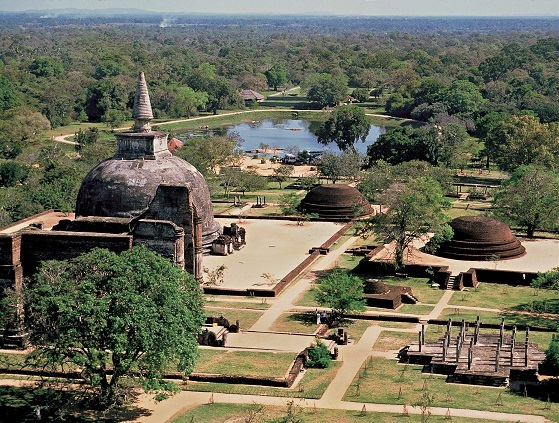 The city of Anuradhapura, the 4th century BC capital of Sri Lanka, was one of the greatest cities of the ancient world, and a prominent political and trade centre for almost 15 centuries. It is the birthplace of Buddhism in Sri Lanka and is known today as the Sacred City. Explore the ruins of ancient palaces, administrative buildings, a hospital and ancient bathing tanks with ingenious filtering systems and some of the most complex irrigation systems of the ancient world. During an invasion from South India in the 1st century BC, the Sinhalese king Walagambahu took refuge in the caves at Dambulla: he declared the caves a sacred area and built the first cave shrine, since then 4 more caves were converted into shrines and the Rock cave temples of Dambulla is today an important pilgrimage site for Buddhists from around the world. There are many steps to the entrance to the caves but the view from this point, across the plane, is spectacular. Of special interest is cave 1 which has a huge statue of the reclining Buddha, and cave 2, where murals cover the entire interior surface of the cave. Sigiriya is visually stunning, even from a distance. As you walk towards it, the scale of this impressive natural 180m tall rock with steep sides, begins to dawn upon you. When you realise that a palace was built on top of the summit in the 5th century, you will be impressed by the ingenuity and creativity of its engineering and construction The history of the rock is fascinating too, involving prince brothers, kings, patricide, defence and vengeance. 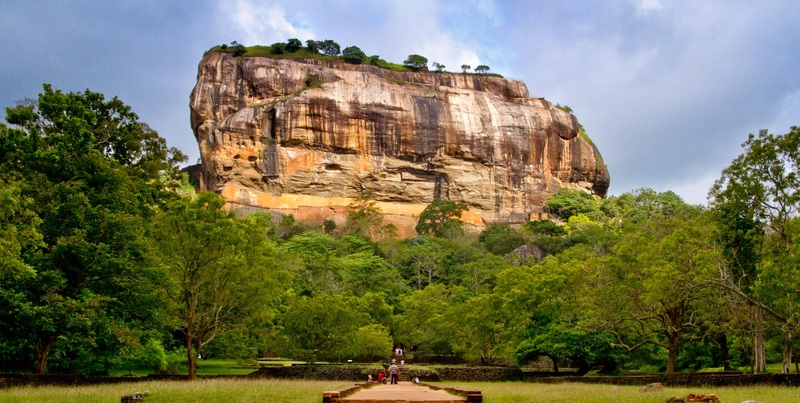 Sigiriya has roughly 1200 steps and takes 1.5 – 2.5 hours to climb. It is well worth the effort, even just as far as the beautiful frescos or the mid-level terrace with its Lion Gate.